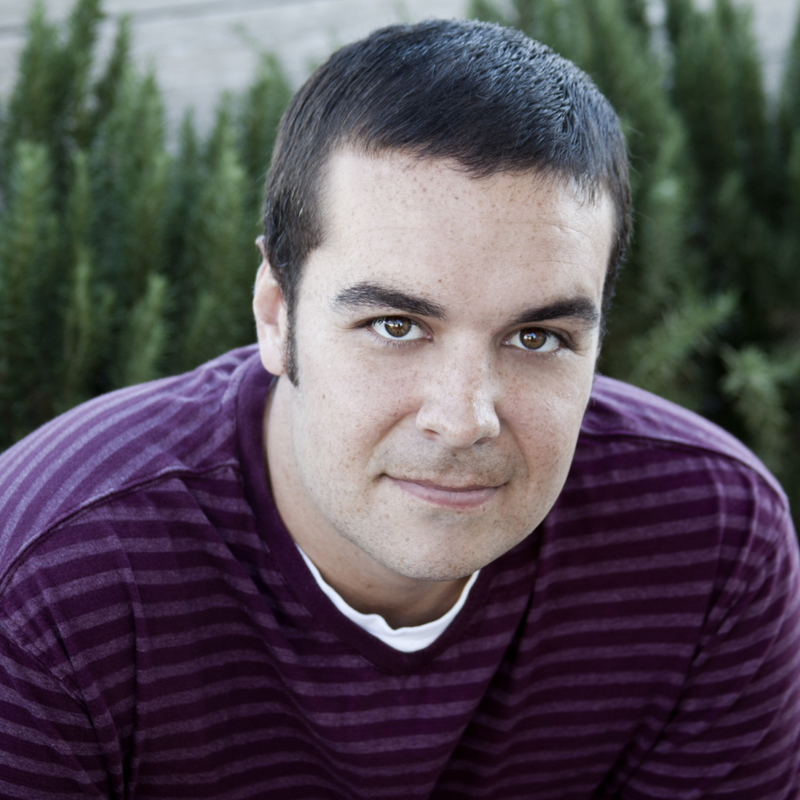 Tim is a screenwriter, husband and father of a toddler, who (Tim, not the toddler! ), not so long ago, traversed the comedy performance gauntlet, first with long form improv through Upright Citizens Brigade Theatre and later as a stand up comedian in and around Los Angeles, CA. 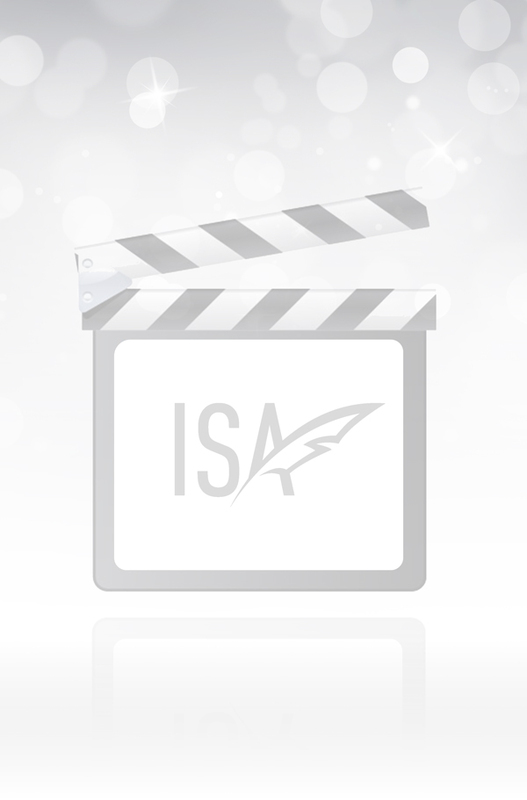 He has written feature screenplays and TV pilots for the past six years and has had some success with competitions but it looking to further expand his connections and contacts in the writing world through ISA. Marv Braxton, a Washington DC lobbyist for the bottled water industry, yearns for something more fulfilling than what the world of lobbying offers, something that will transform him into a true difference maker. So he teams up with a chemist who’s discovered a new technology that could revolutionize the way we recycle plastic waste while turning Marv into the inspirational game changer he’s always wanted to become. Jim is obsolete in the futuristic, social media driven world he inhabits when suddenly, a solar storm knocks out the entire grid, thrusting Jim into a leadership role that requires his know-how and which proves him much more valuable to a group of dependent survivors. Walt, a down-on-his-luck blue collar laborer, discovers an eery and perfectly shaped cube at his rock quarry job. He quietly keeps it and discovers it brings him good luck in life but with each new instance of fortune granted, grave consequences begin to surface that ultimately result in an evil doppelgänger being created to seek and destroy Walt.